Your project is as important to us as it is to you! 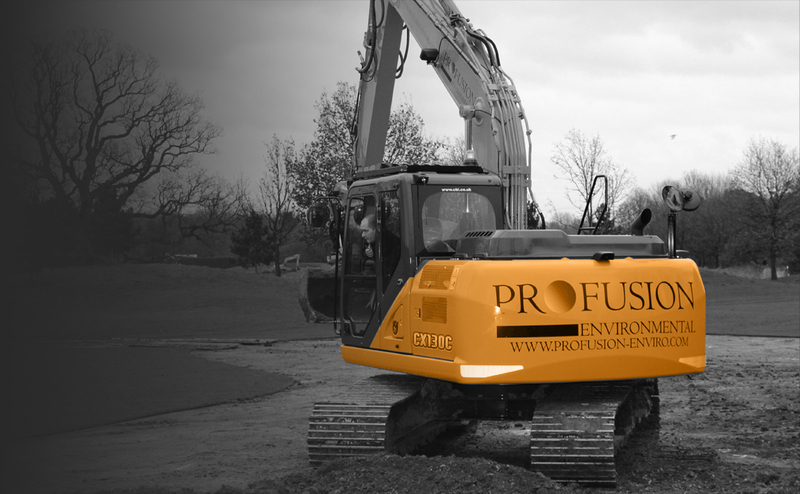 Working with you from conception to completion Profusion’s services include golf course construction and remodelling, sports facility construction, water management and irrigation, land drainage, civil engineering, and landscaping. In this difficult climate it is important to obtain the best quality, best value and commitment in order to maximise the investment you are about to make. 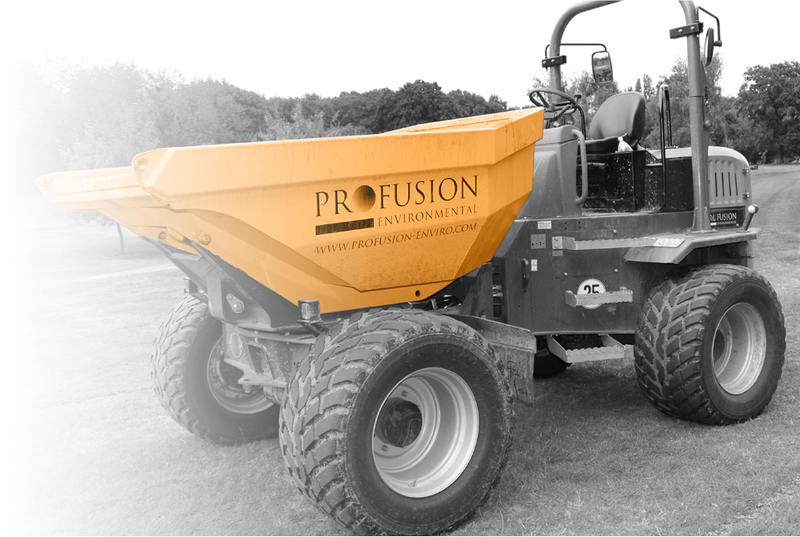 The aim is to keep our overheads as low as possible, utilise all resources available to us and operate with experienced dedicated staff. The vast experience gained over many years of working on projects has given the Directors the ability to work ‘hands on’ to ensure that all aspects of your project can be completed to the highest specification. Heather is also known as ‘Ling’ and is found predominantly on heathland, moorland, bogs and even in woodland with acidic or peat soils. The heather contained in our heather turf is predominantly the delicate pink, July to October flowering Calluna vulgaris (common heather), although it may also contain some Erica cinerea (bell heather) and Erica tetralix (cross leaf heather).